When you’re holding a sale or offering a promotion at your business, your goal is to bring in as many people as possible. In order to do that, you have to tell them what you’re offering! A mesh banner should be placed outside of your store or near the street and display the relevant information about your sale or promotion. Catch the eye with a colorful display that uses your store’s colors or logo to full advantage: you want potential customers to be drawn in, not to look right over the top of your ad. 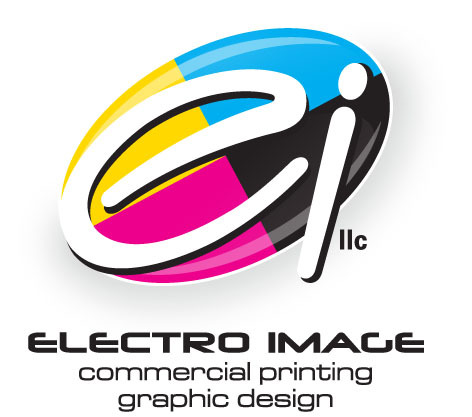 Make sure that what you have to offer is in bold print, making it clear what the sale is. If you need to include fine print on the banner, that’s fine. But remember that the overall goal is to appeal to impulse customers, and bring them in from the street to see what you’re offering—even if they hadn’t planned on it. How many people are on your current mailing list? Those individuals, combined with the people who typically walk into your storefront throughout the day, are the ones who will be on an invitation list for any promotional event that you’re hosting. While drawing in existing customers is great, you want to be able to reach new customers. A mesh banner outside your store will help bring in those new customers who are interested in your event on the day it occurs. But you can also take advantage of mesh banners to let people know about the event ahead of time. By advertising ahead of time, you’ll be able to reach a large group of potential customers during your promotional period. As you’re designing your mesh banner, make sure that it includes all of the relevant information about the event. Make times, dates, and locations prominent so that potential customers can easily get the facts they need. You don’t want to put all that time and effort into designing a banner to create interest in your event, only to discover that no one knows when it’s going to be. Include relevant details, but don’t give too much information and overwhelm potential customers. Keep it simple, with the focus on the event title and any amenities. 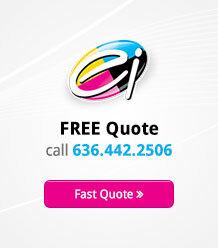 Take the opportunity to direct customers to your website or into your store for more information. Whether you’ve been shut down for a few days while you moved locations, you’re opening a new location, or you’re opening up your store for the first time, you want it to be a day to remember. This is your opportunity to build a local client base, interest people in your products, and show the community what your business has to offer. Mesh banners help with these goals in several different ways. Draw people into the store by making sure that the banner clearly indicates that this is a grand opening and special event. 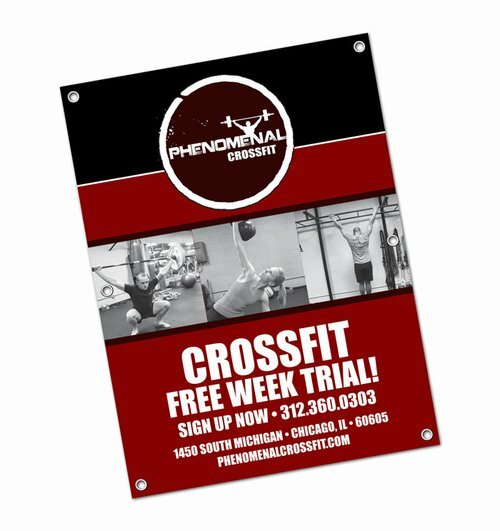 In addition to the “grand opening” heading and your store logo, use your mesh banners to advertise exclusive store-opening sales and promotions. You may also consider including information about products that you’ll be offering, or share facts about your new business. Leading up to the day, however, you have several different options. Many choose to use a single banner display throughout the promotional process to share their store’s opening date, with a simple message of “coming soon.” However, many businesses use a series of banners to count down the days to the grand opening. Sometimes, you need to call attention to new products. You might have recently started selling a new product line that you want potential customers to know about, especially if it’s a big hit. On the other hand, there might be a little-known product in your store that isn’t selling particularly well. You know it should be a popular item, but people just don’t seem to know about it. Advertising outside your store with mesh banners is a great way to draw attention to those products. Start with an image of the products that you’d like to highlight. This can be an actual product image or a logo, depending on how well-known the product might be, but it should be simple enough to be recognizable from a distance. Then, include relevant information about the product. Is it a “green” line that will appeal to earth-conscious consumers? Is it the perfect solution to a problem or the answer to a need? Display that information to bring people into your store in search of the product. If you’re at a trade show, concert, or other outdoor event, create a memorable backdrop for your table. A mesh banner display is the perfect way to make a backdrop that will make your booth stand out from all the rest. You can use it as a background for photos, to display your logo or sponsor logos, or provide answers to commonly-asked questions about your business and your products. At trade shows in particular, you’ll find that people are likely to linger and check out more information than if they were passersby on the street, so you can include more on a trade-show sign. Make sure that it’s still eye-catching, and that you provide website information so that interested parties can always seek you out later. Mesh banners are a diverse advertising tool that allows you the freedom to express relevant information and to reach customers at a distance. 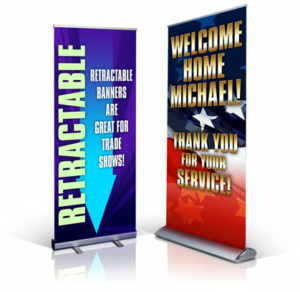 Mesh banners are designed to be tough enough to withstand the elements without sacrificing quality, so you can be sure they’ll hold up throughout your sale or event.